Small and medium enterprise can outsource their book-keeping and accounting services to us. We will be in charge of preparing a full set account and providing basic tax advises where necessary. 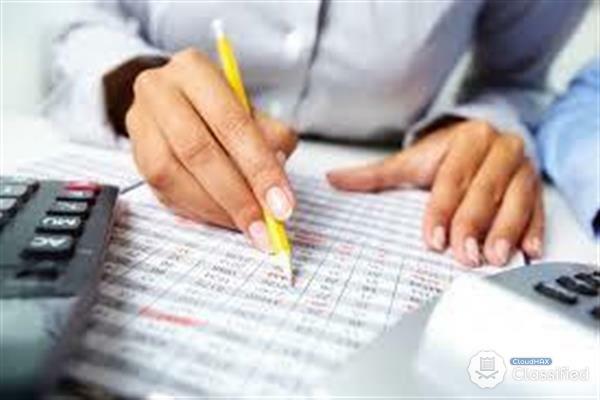 Our accounts are prepared in accordance to relevant accounting standards and for private limited companies (Sdn. Bhd. ), we will be in charge of dealing with external auditors so the owners can have more time to focus on money-making and business coordination. Accounts are in charged by ex-auditors so the accounts prepared are reliable and on timely basis. Accounting fees charged are based on size of the Company and type of business the Company is carrying. For more details, kindly contact the phone number below for enquiries.